Ok, so the title is pretty intriguing right? So it's not actually dragons blood, because dragons don't exist duh and i can confirm the product doesn't contain any blood either. In fact it actually contains latex from the croton lechleri tree which can be found in South America. Locals use the latex (nicknamed dragons blood) as a liquid bandage and there's certain chemicals in there too which have wound healing properties. Pretty cool huh? 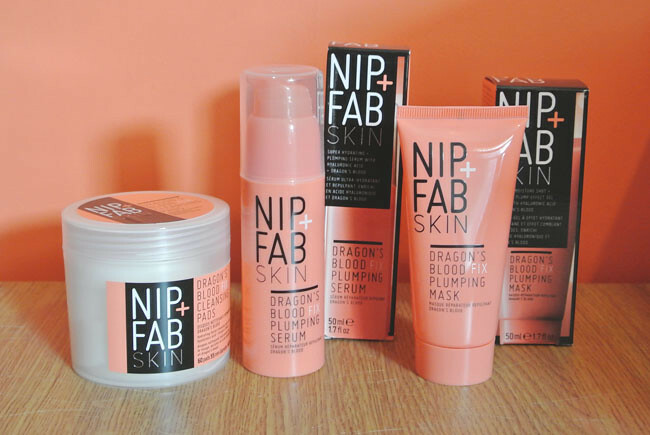 So it makes a lot of sense for dragons blood to be in skin care products. Dragons Blood Fix Plumping Serum is wonderful at hydrating the skin, the hyaluronic acid keeps the skin fresh, other ingredients are designed to absorb excess oil and illuminate skin. I live in a very cold house and i work somewhere with air conditioning on all the time, so my skin is seriously suffering at the moment. I've used this over the past few weeks and it does make a massive difference when i wake up in the morning. I can suffer with dry skin around my eyes and on my cheeks but since using this i haven't had that problem at all! 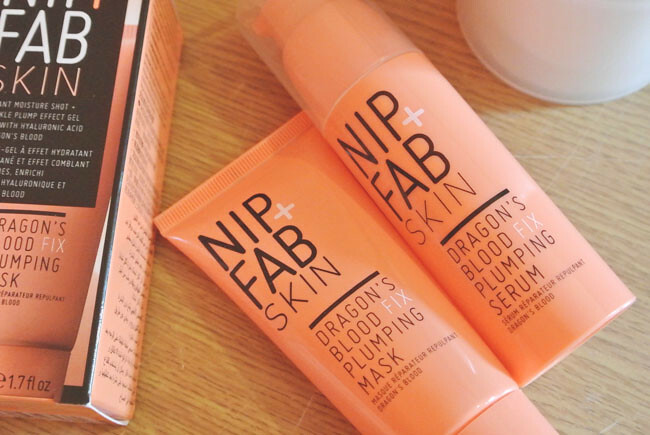 The Dragons Blood Fix Plumping Mask is perfect for those who do like a face mask to really get inside and cleanse. It claims to plumb the look of wrinkles and refine skins appearance which i can't say I've found, maybe i should use it as an over night mask instead of a 10 minute one. 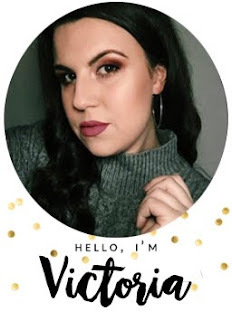 However, i do like what it does for my skin, it certainly makes tigher whilst it's on and i certainly feel like it gets rid of all the rubbish under my skin and so for that reason i think it's a great little product. 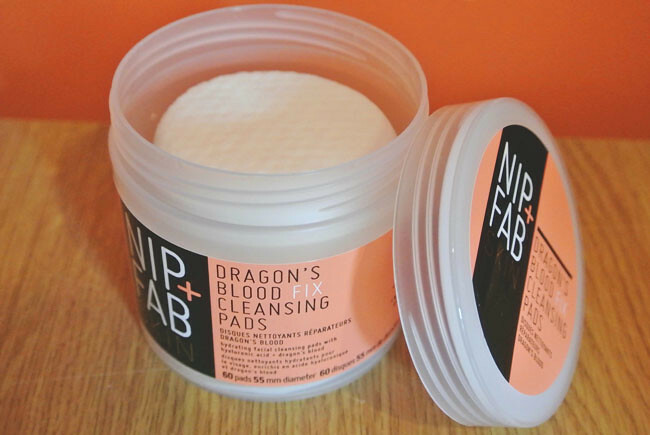 Finally, we have the Dragons Blood Fix Cleansing Pads, these are nice for days when I've been at work all day and have taken my make up off and want to wake my skin up a bit. 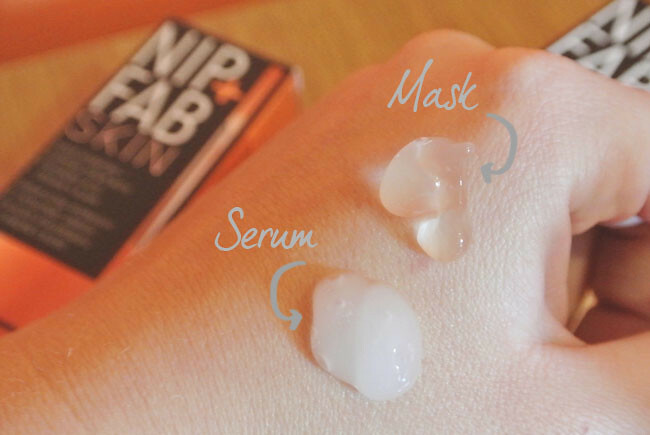 You only need two pads max and they leave your skin ready for some moisturiser! Perfect! I think I'd rather believe it's dragon blood, more fancy. Sounds like a great product though I'm deff going to check it out! I love the sound of these products, I've never tried them before. I do also love the packaging aswell. with the dragon blood and all :') anyway! This is the first I'm hearing of this brand! I can't use skin masks because my skin is so sensitive to any change, but it sounds luxurious to use! Not too familiar with this brand but I'm sure it is worth a try.